The Magic Mirror Photo Booth is a sleek, attractive showpiece with a compact footprint. It features a massive full length touchscreen mirror with an integrated digital display. Colorful animations greet your guests and encourage them throughout their photo session. At the end, they are invited to sign their creation, right on the mirror! Once they have signed they can text it to themselves of a friend. 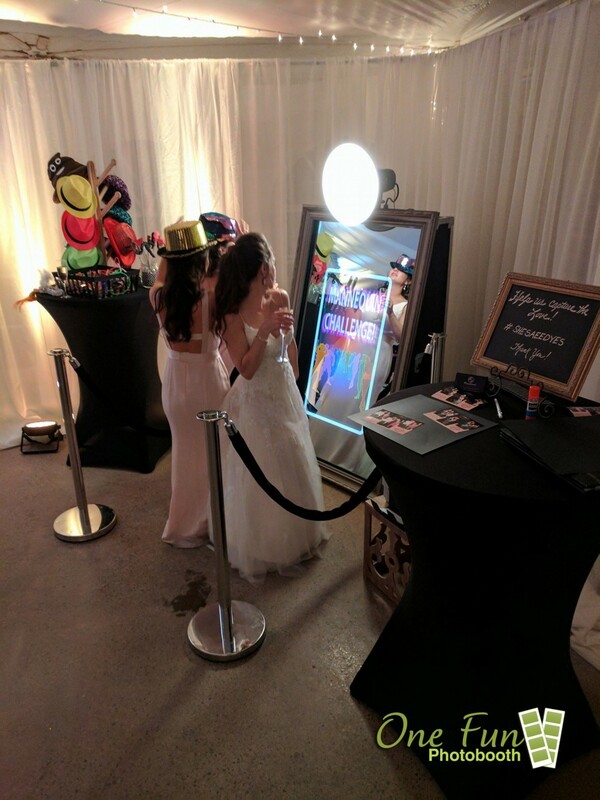 There are copycat mirrors out there, but none are like our Magic Mirror Photobooth. It is the only mirror photobooth of its kind in Idaho. 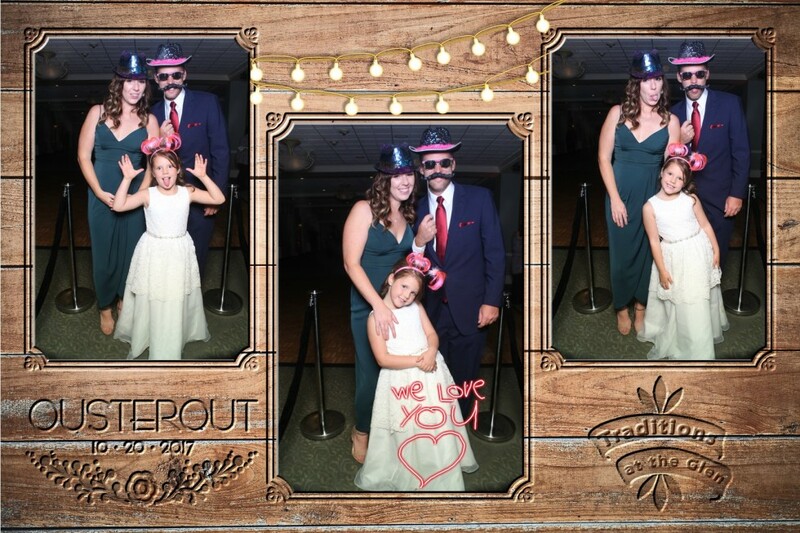 It’s unlike anything you’ve seen and it’s only available from One Fun Photobooth! 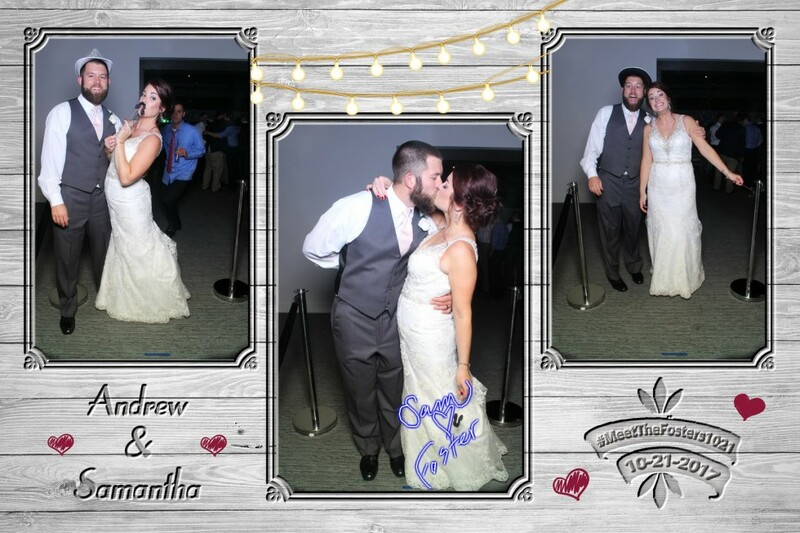 The Magic Mirror Photo Booth is perfect for weddings in Sun Valley, Twin Falls, Burley and Southern Idaho.